Over 20 million Americans have gallbladder disease and about one million new cases of gallbladder disease are diagnosed annually. The symptoms of gallbladder disease can mimic those of other conditions, including heart attack, making an accurate diagnosis extremely important. If you have been diagnosed with gallbladder disease or gallstones, or if you are wondering whether you may have them, here's what you should know. Gallbladder disease is typically characterized by the presence of gallstones, which form bile stored in the gallbladder hardens. Bile is a liquid that helps the body digest fats. When gallstones form, they can block the normal flow of bile from the liver to the small intestine. Undiagnosed gallstones can cause serious problems if they become trapped in the bile duct. Gallstones cause more than 800,000 hospitalizations every year in the United States. Gallstone attacks frequently occur after eating meals high in fat content. Many of these symptoms occur because your body has trouble digesting fats without the help of bile. If the bile has formed gallstones and gallstones become trapped in the bile ducts, symptoms that mimic indigestion may occur. The pain that occurs in the arm area may also mimic that of a heart attack. Gallbladder disease can also happen without the presence of gallstones. 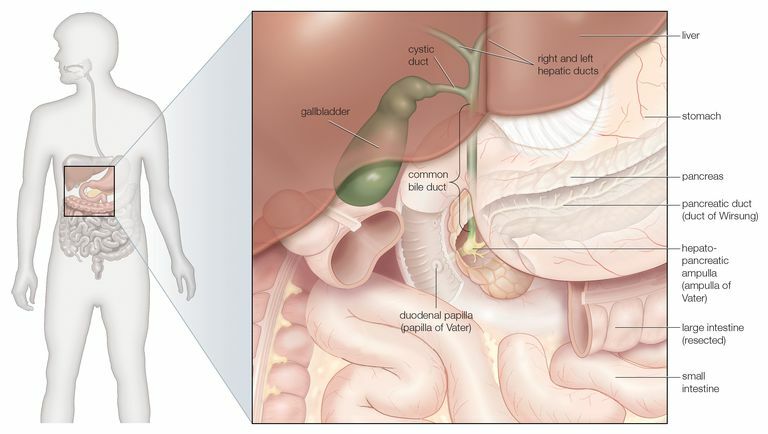 In acalculous gallbladder disease, people have symptoms of gallstones, but without there actually being stones in the gallbladder or biliary tract. Acute acalculous gallbladder disease is caused by inflammation in the gallbladder and usually occurs in people who are very ill with other disorders. Chronic acalculous gallbladder disease, which is also known as biliary dyskinesia, is caused by muscle defects or other problems in the gallbladder that inhibit its natural contractions. The most common treatment for gallbladder disease is laparoscopic surgery, a minimally invasive surgery that can remove gallstones or the gallbladder. There are also a few other alternative treatments for gallbladder disease, including contact solvent dissolution and mechanical extraction. Seek medical help right away if you are experiencing any of the symptoms of gallbladder disease. As mentioned, the symptoms can mimic a heart attack. However, do not assume you are not having a heart attack. Your doctor can give you an accurate diagnosis and rule out heart issues. University of Maryland Medical Center. (2012, August 26). Gallstones and gallbladder disease.